Thomas is using this grant to investigate how housing policies affect education, health, and other outcomes in Connecticut. The grant is part of the ProPublica Local Reporting Network, a program supporting investigative journalism at local and regional news organizations. Thomas, who earned her undergraduate degree in journalism and political science from Bowling Green State University in Ohio, pursued a master’s degree in public policy at Trinity as a complement to her career path as a reporter for The Connecticut Mirror. “I kept thinking about what could support the work I am doing now that could help me improve my articles and make them better in form,” Thomas said. Taking two to three classes each semester allowed Thomas to complete her Trinity master’s degree in three years. She took a variety of courses and learned about research methods, ethics and public policy, constitutional foundations, and nonprofit management. 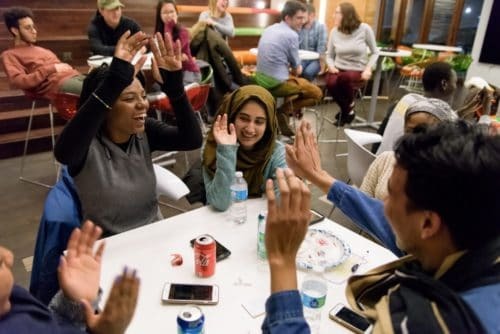 “My courses helped me think more holistically about the issues I cover, as well as research techniques,” she said. Thomas added that she learned to look at policies from different and interesting angles. “Hearing directly from those who have studied or worked in various areas—the judicial system, health care industry, municipal government, the nonprofit sector—helped me better understand those arenas,” she said. 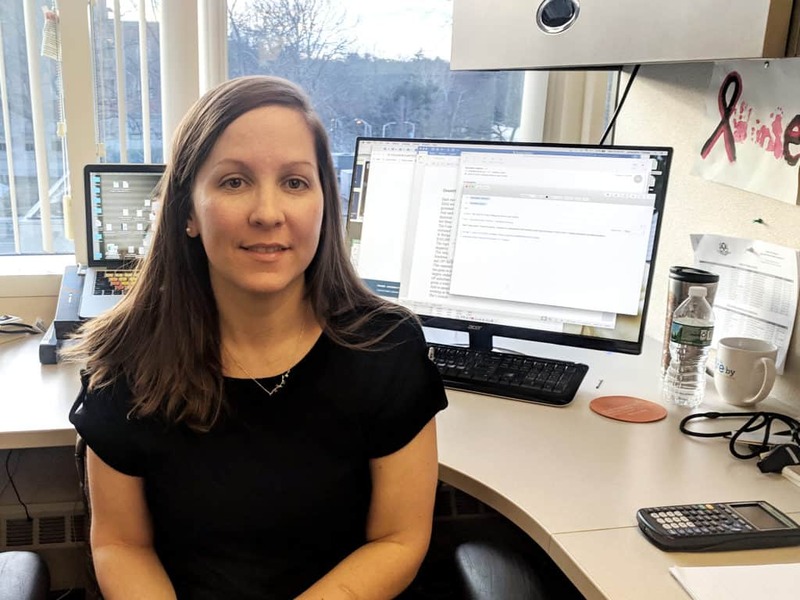 At Trinity, Thomas decided to focus her master’s thesis on school funding outcomes in Connecticut. “I cover education for The Connecticut Mirror, and I have long wanted to dive into how school funding operates in both policy and practice,” she said. Trinity Associate Professor of Legal and Policy Studies Adrienne Fulco, who supervised Thomas’s thesis, said that Thomas brought a lot of local knowledge to this project and was able to create a framework through her classes to broaden her understanding. In addition to a master of arts in public policy, Trinity offers graduate programs in American studies and English. Accelerated B.A./M.A. dual degree programs are available in neuroscience and American studies. Click here for more information about graduate studies at Trinity.